Essence Silky Touch Blush 10 Adorable review, swatches. In my Mumbai Cosmetics haul, I had picked up the Essence Silky Touch Blush along with a few other products from Essence Cosmetics ( I have reviewed the Forget it! 3-in-1 Colour Corrector and the Sun Club Eyeshadow Palette before). Since most of the other colors of this blush was out of stock, I thought this would be a nice pick for everyday use and since it's kind of neutral, it would work with most of my makeup. 'swirl', but 'dip'. But the formula is easy to blend.Adorable is a light peachy-tone which is so close to my skin tone that unless I pack it on, there isn't too much of color on me.It works with most of my lip colors. The staying power of Essence Silky Touch Blush is not the best. On my oily skin, it stays on for about two hours or three which is extended during winter. The packaging is simple and I like the fact that I can see the color from top. When it was new, there were beautiful patterns on the surface which has no wonder vanished with time. 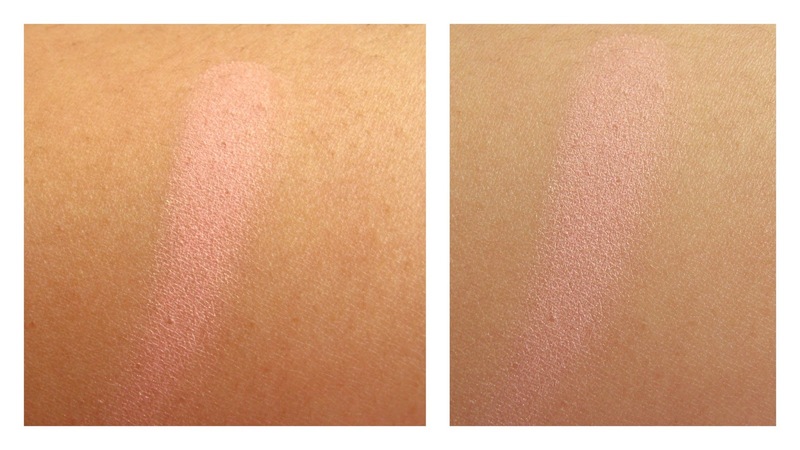 What not to like about Essence Silky Touch Blush? 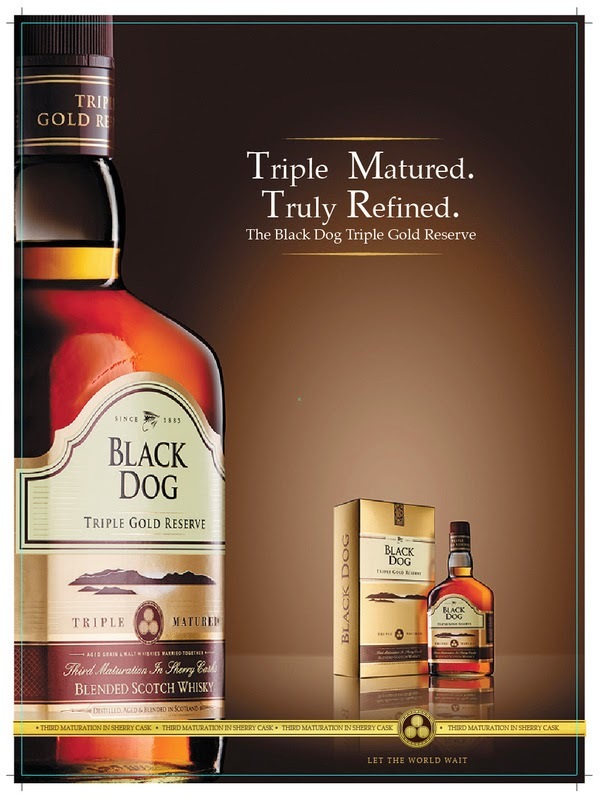 For the price of 249 INR and 5 grams of the product, I cannot complain. But, the staying power could definitely be better and Essence products should be easily available. Have you used Essence Silky Touch Blush? What do you think of it?